Fills anywhere. Fully intuitive. No Mixing. No Measuring. No Stopping. Bee Line Support, Inc. joins the NSA! Bee Line Support has provided comprehensive cleaning since 1966, and isn't slowing down any time soon! They specialize in cleaning surgical, medical, corporate, K-12 and industrial facilities to the greater Chicago area and surrounding Midwest. Bee Line Support takes pride in continuously seeking out the “cutting edge of clean” through our image, technology, and services, and ensures excellence for every customer, every time. They are dedicated to improving the image and quality of their client’s facilities while providing their employees with safe, rewarding work and opportunity for advancement. 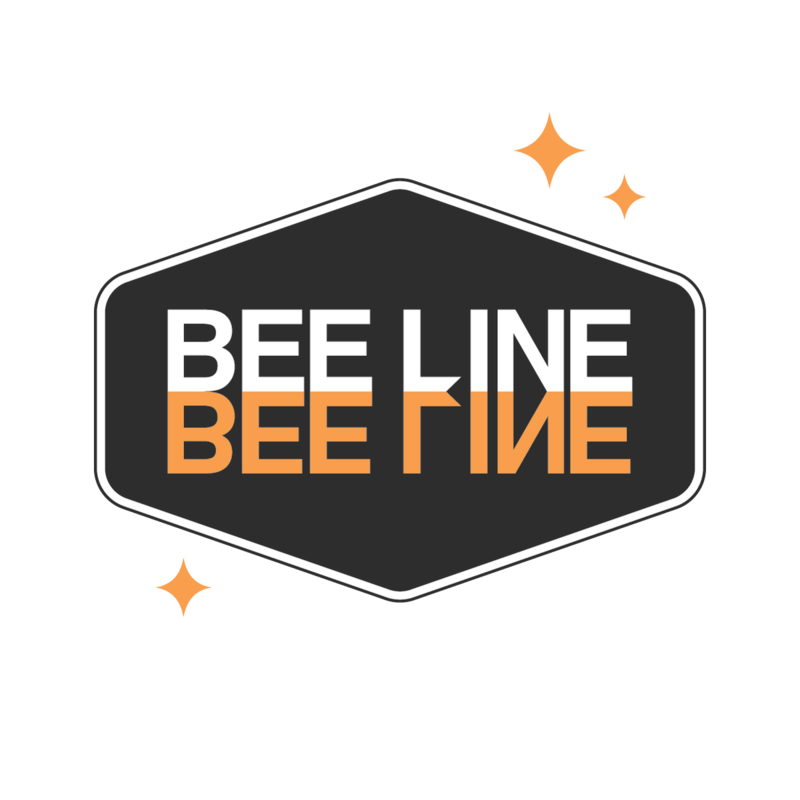 They believe that great people and partners make Bee Line Support a great company and that their commitment to Kindness, Adaptability, Respect, Motivation, and Accountability (KARMA) ensures a job well done, for everyone at every moment. They are locally owned and operated, certified anchors for Chicago Anchors for a Strong Economy, and a certified member of the Women's Business Enterprise National Council (WBENC). Are you attending the 2019 BSCAI CEO Seminar? Log in to the NSA website today to see the Promotion details!